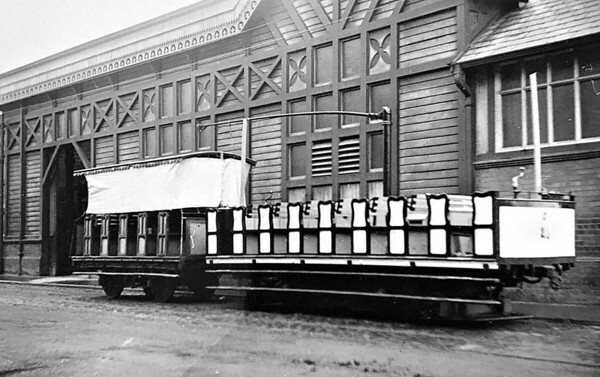 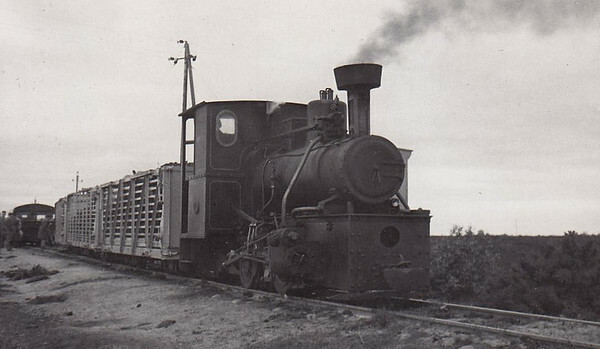 NORTHERN COUNTIES COMMITTEE LOCOMOTIVES AND RAILCARS. 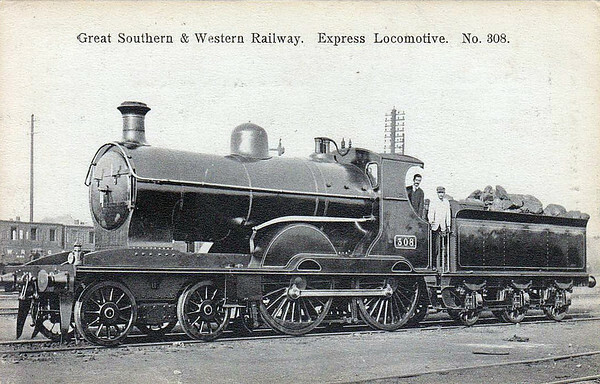 GREAT SOUTHERN & WESTERN RAILWAY STEAM LOCOMOTIVES. 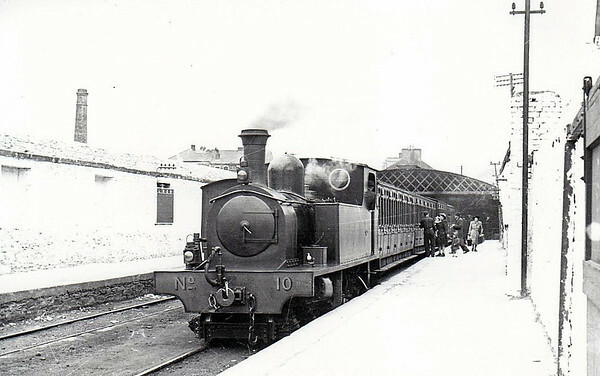 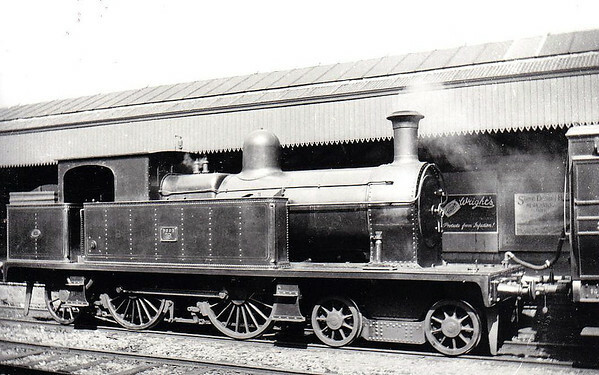 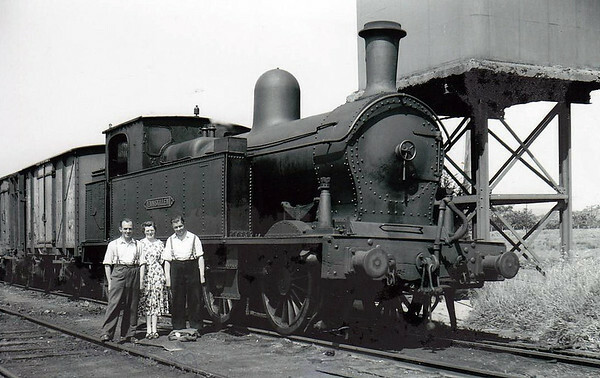 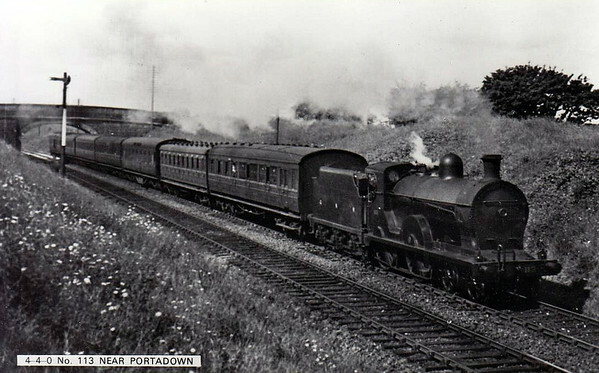 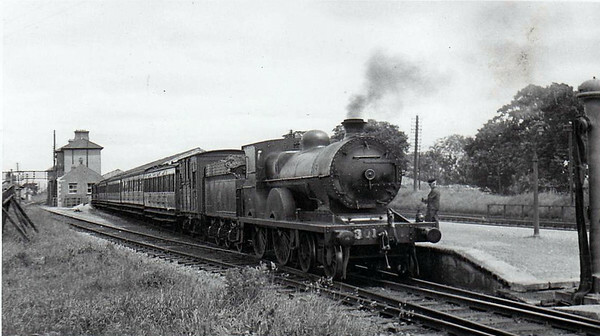 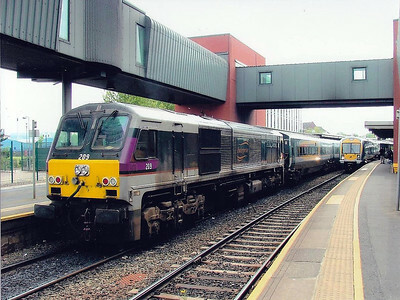 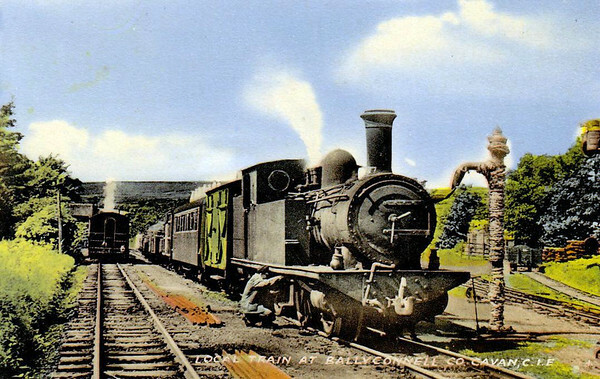 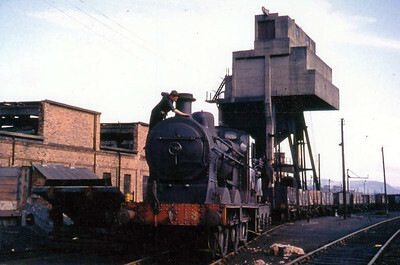 GREAT NORTHERN RAILWAY (IRELAND) STEAM LOCOMOTIVES. 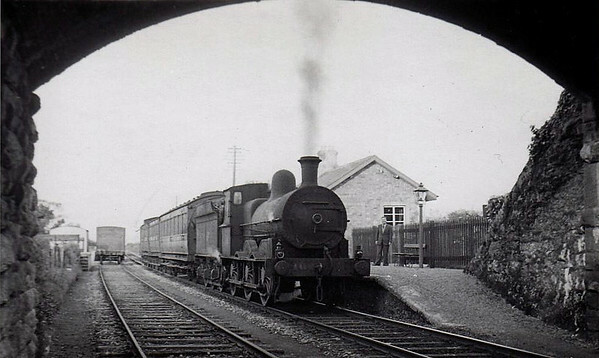 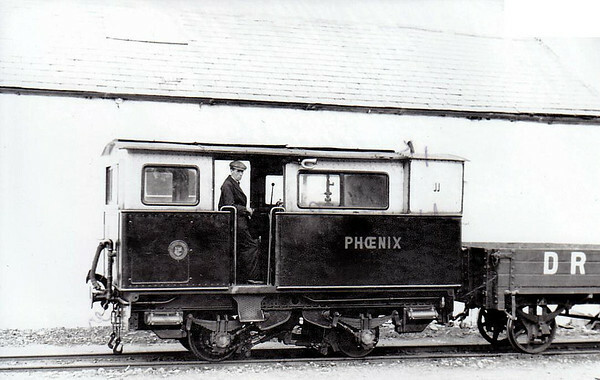 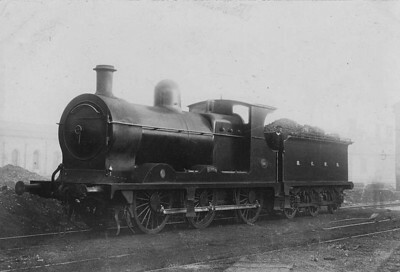 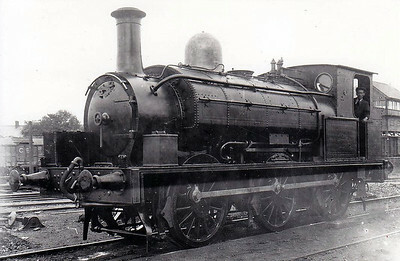 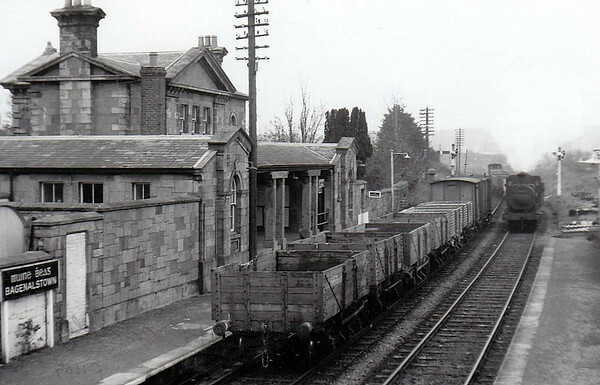 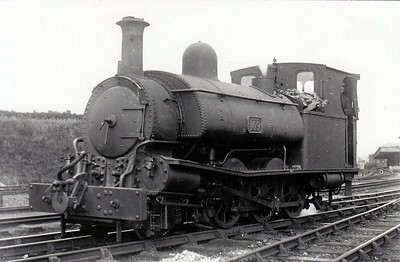 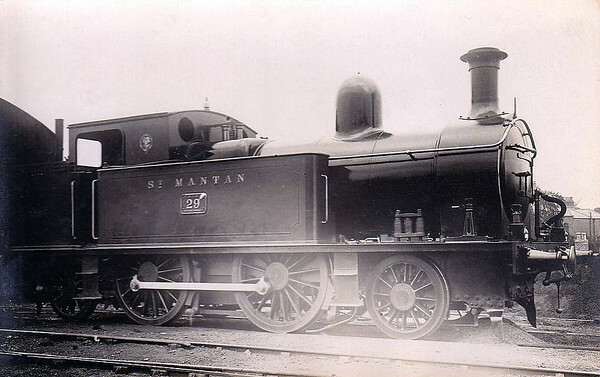 CORAS IOMPAIR EIREANN STEAM LOCOMOTIVES. 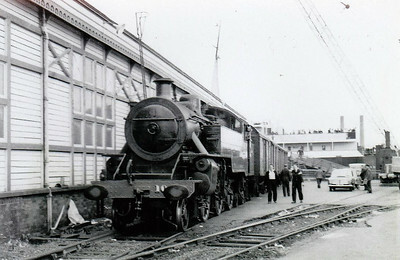 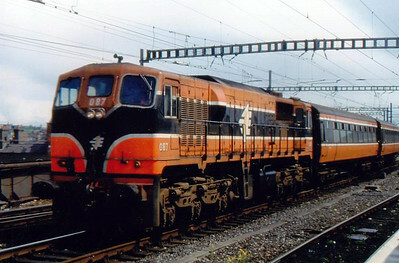 CIE/IE DIESEL LOCOMOTIVES AND RAILCARS.